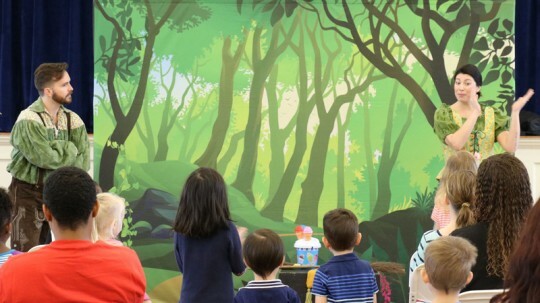 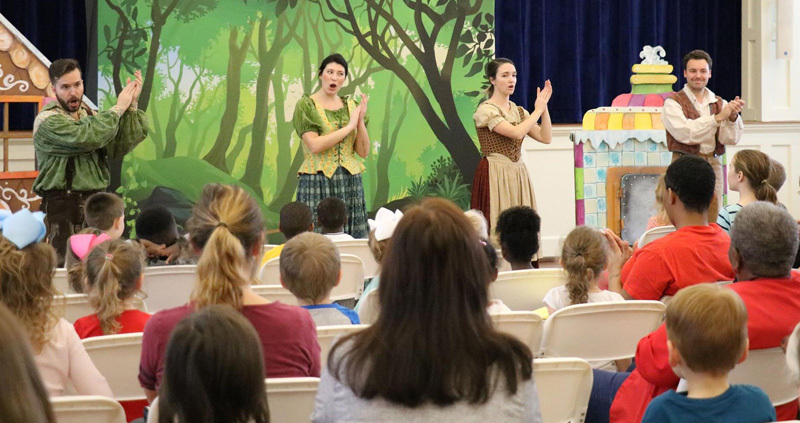 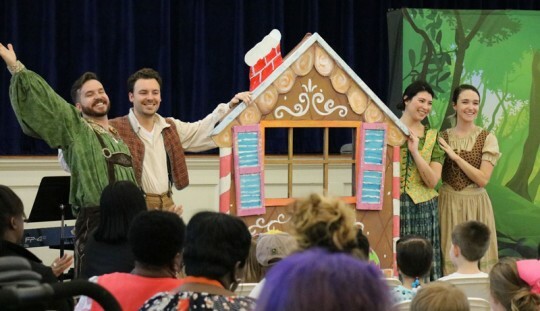 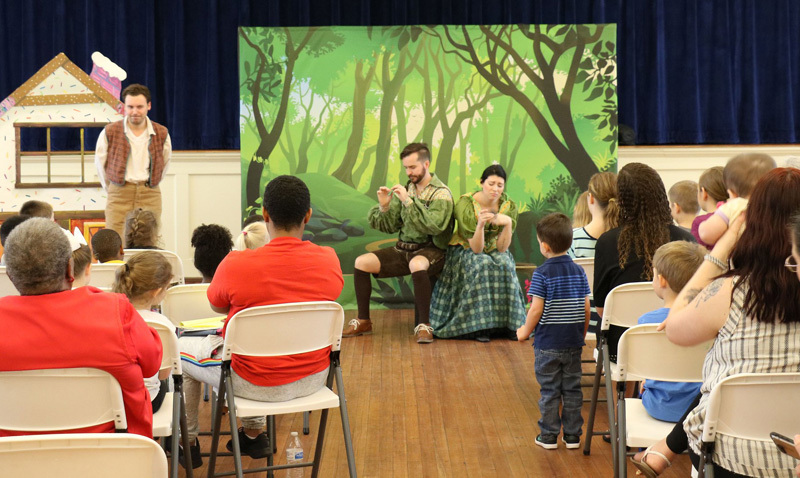 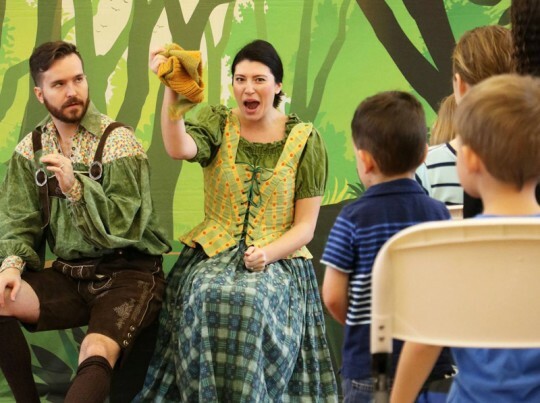 <The Pensacola Opera presented Hansel and Gretel Wednesday morning at the Molino Branch Library. Photos for NorthEscambia.com, click to enlarge. 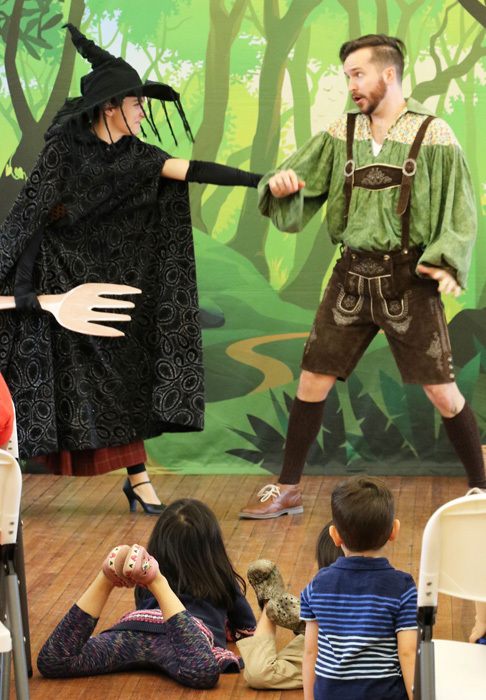 Yet another wonderful event put on by the Molino Library. The Library and our librarians are wonderful assets to our community.